Thank you Galileo Learning for sponsoring today’s post and inspiring me to experience Galileo camps. I love doing things with my toddler because I know that each new experience helps him learn more about the world around him. I love seeing the smile on his face when he discovers something new and is awed by what he sees. This summer, I want him to be able to experience and discover a lot more. And so I’m looking into enrolling him in some summer camps that can provide a conducive atmosphere for learning. Such camps are offered by Galileo. These camps encourage kids to brainstorm and think like innovators through a variety of hands-on projects and activities. 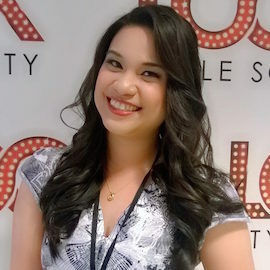 They have weekly imagination-sparking themes and in-depth majors like Digital Photography, Fashion Design, Inventors Workshop, Go Kart Builders, Video Game Design, 3D Modeling and Printing, and Chefology just to name a few. Isn’t that awesome?! But it’s not summer yet so it’s up to me to provide learning opportunities for my son. Now I have noticed that he loves helping me out in the kitchen. He always tells me that we should “work together” and that he should see what it is I’m cooking. So I have decided to allow him to do some of the simpler stuff in the kitchen (with my guidance). The other day, he asked me if I could cook him some pancakes. Seeing this as another opportunity for him to discover something new, I happily obliged. I told him that since Valentine’s Day is almost here, we will be making Valentine’s Day Pancakes. First I told him how important it is to make sure our hands are clean when we’re cooking or handling food. Then We started mixing together the pancake mix, milk, sugar and egg. He said he wanted to add some Nutella into the batter so I let him add a tablespoon of Nutella in the mix. I didn’t actually allow him to do the cooking on the stove but I let him pretend like he was cooking by holding a spatula and flipping a pancake I had already cooked earlier. 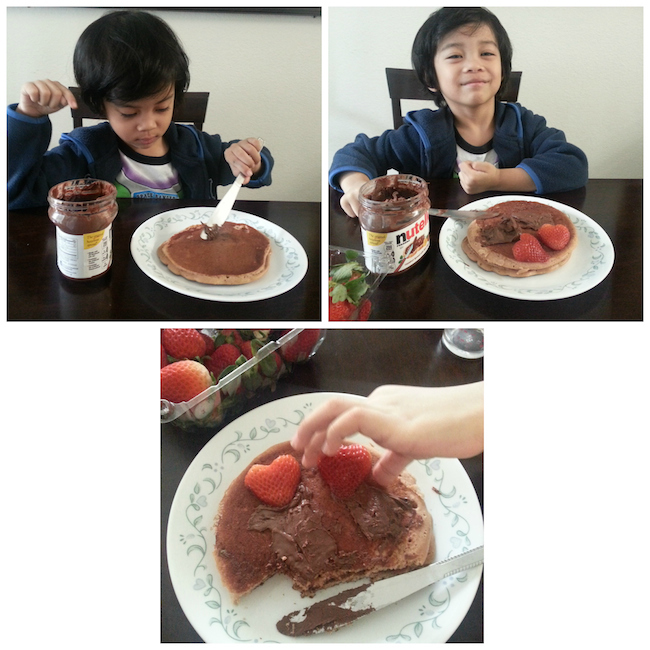 After cooking the pancake, it was time to spread some yummy Nutella and add some heart-shaped strawberries. A better way of presenting Valentine’s Day Pancakes is to cut the sides and make it heart shaped just like the strawberries. But for the purposes of our learning session, I let him cut the pancake however he wanted. I just want to encourage his imagination so he could make small innovations as he learns. Cooking with kids can open up lots of learning opportunities for them. Not only do they discover how different ingredients interact with each other when mixed, they also learn to be more creative in the presentation of their finished product. And I intend to continue looking for such learning opportunities even when he’s not in school. 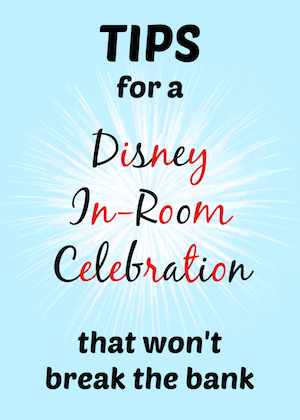 A summer camp that that kids (and parents) love! Drawing from the innovation process developed by Stanford Design School, Galileo runs an evolving series of imagination-sparking programs for kids from pre-K through 8th grade. Sign up and get $30 off with code 2015INNOVATE! And if you register your child for a camp by March 2nd, you’ll save $20 per week at Camp Galileo and Galileo Summer Quest or $10 per class ($20 off a full day) at Summer Camps @ The Tech. Early bird savings apply automatically to your camp purchase and can be combined with the multi-session discount. Guarantee your spot — and your savings — by March 2! You can change your camp date or location through May 1 for absolutely no fee! SIGN UP NOW! 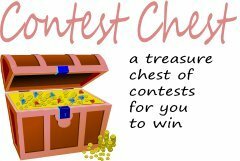 May 1, 2013 Camp Galileo Keeps Kids Exploring This Summer! AWWWW what a cutie pie and mmm Nutella and strawberry pancakes….Those look heavenly. Nutella and strawberry pancakes yum-o! Very cute kid. And tasy pancakes. 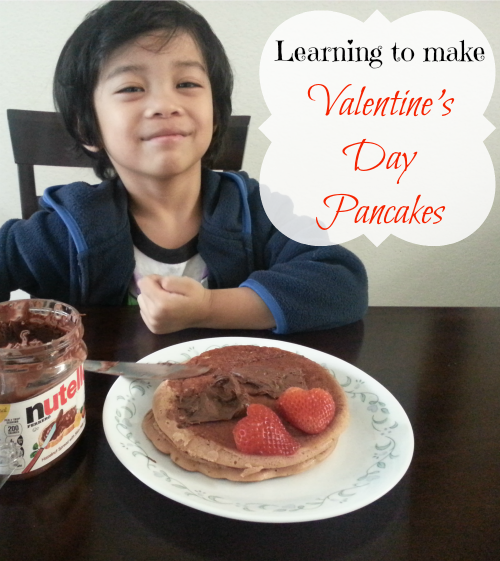 The pancakes look delicious, I think it’s a great Valentines Day activity to share with your child(ren). Thank you for sharing this post. It sure looks like he is enjoying it. It seems when they are little they love to do things together and help out. Enjoy this time for things change when they are older. Thanks for sharing! Very cute!! Pancakes sound good. I have never tried them with Nutella. I have been seeing a lot of recipes using it lately. He looks like he is enjoying them. It’s good for kids to learn in the kitchen. Makes them want to eat what they’ve made. Hi! I met you back on the McDonalds Tour, just made sure I liked you on FB & followed on Twitter. Love to support my fellow local mom bloggers! I love that you’re cooking with your kids! Those look delicious. Galileo camps are great and am endorsing them, too. You may be interested in my view on cooking with kids! Great to see you again! Galileo Camo sound like a nice fun learning camp. Your little one is adorable! How cute! These look like fun pancakes to make for Valentine’s Day. My son also loves cooking and we need to make these! Camp is such a good place to send kids in the Summer. My son went to camp last year! Summer camp sounds like fun. I’m sure he’ll have a great time. Hopefully, you won’t get weepy when he goes. love this idea im going to make this for my kiddos. my hubby is deployed for a year so they are going to be my valentines. thats so much fun to work with toddlers. its like storing these memories for ever and never letting go of them. i loved the pancakes recipe and will make sure i too make it with my toddler and have some fun with him. My kids are too big to enjoy this but this is something fun to do in the future with my new grandson. I love when the kids want to be little chefs in the kitchen, pancakes look awesome! The Galileo camp sounds like a really good one. And the pancakes looked good. Cute Kid! Yea those toddler years are the ‘Fun’ years, for kids and parents alike- especially parents! Glad that he is inquisitive and helpful- very good traits to have! Cooking with kids is such a great way to get them involved in their own health! Also, anything with nutella is awesome! My family loves pancakes, french toast, waffles, etc. for breakfast. I have heard of Nutella, but never had it before. A lot of kids are picky! 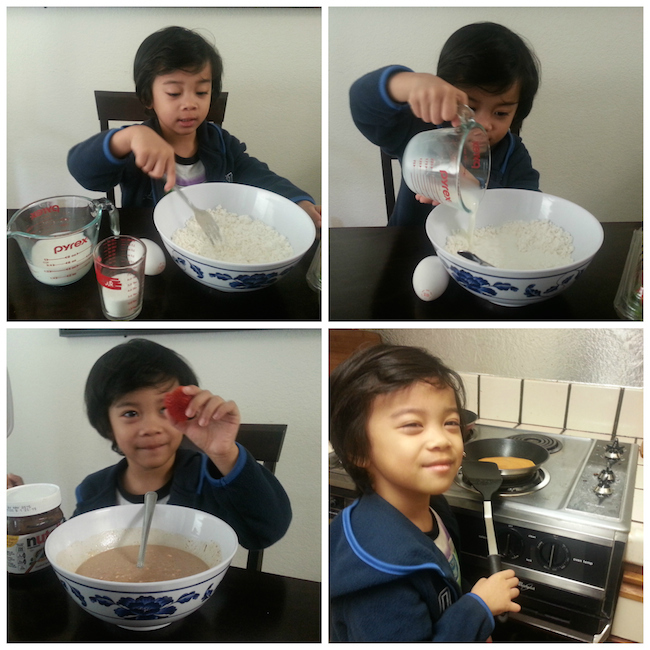 BUT by the look of that cute little boy’s pics,- his smiles while cooking & eating it show me that Nutella is worth trying. Michele Ash recently posted..New #Cinderella Trailer! I think it’s great to let kids help out in the kitchen. Especially boys. My husband is an amazing cook today because he learned as a child. What a great idea to have kids help out in the kitchen. Thank you so much for sharing. Kids learn so much from helping in the kitchen. They also are more likely to eat what they help make. Oh my gosh what a cutie! Looks like he is enjoying himself mixing up the pancake mix. they look great! Cooking & baking with children can be frustrating but it is also enjoyable! I love being in the kitchen with my nephews & nieces! I haven’t tried Nutella on pancakes. It sounds like it would be pretty good. I’d also add some syrup and whipped cream on top. Awww! I love your little son! Thanks for sharing!